Argos Homewatch offers our Concierge Services to Stuart, Martin County, Palm City, Port St. Lucie, St. Lucie County, Hobe Sound, Jupiter, Palm Beach County, Hutchinson Island and all of the Treasure Coast of FL. We will prepare your home for you before you arrive! We will stock the shelves, put the plants outside, or prep the pool making sure you make the most out of your times spent down here. These services are perfect for full time residents, snowbirds and second home owners. 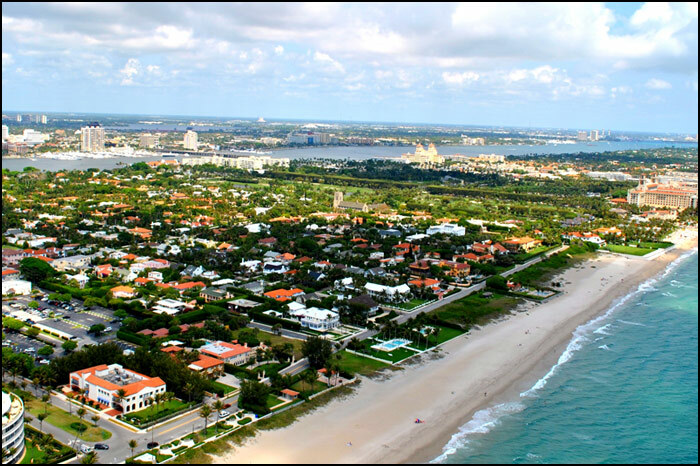 Our Florida Concierge Services for your Treasure Coast property is the perfect addition to our Florida house sitting, key holding, and home watch services so that you can have the peace of mind that your home is taken care of while you’re away. No other Florida Concierge service compares to Argos Homewatch. For more information about our Concierge Services, contact Argos Homewatch today!